Taking an application from concept to production is a complex process. We have a breadth of technical capabilities and expertise to assist you with your touch screen application throughout the whole process. 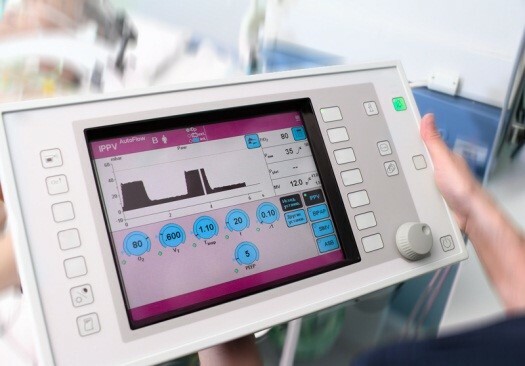 We have supported many types of medical device projects, ranging from handheld diagnostic applications to highly automated lab equipment. At eN-Touch, we understand the importance of having reliable and durable touch screens for applications used in the medical field. Whether you’re upgrading or creating a new application, we can guide you through different touch screen options, their features and benefits and help you make a decision that’s right for your application. 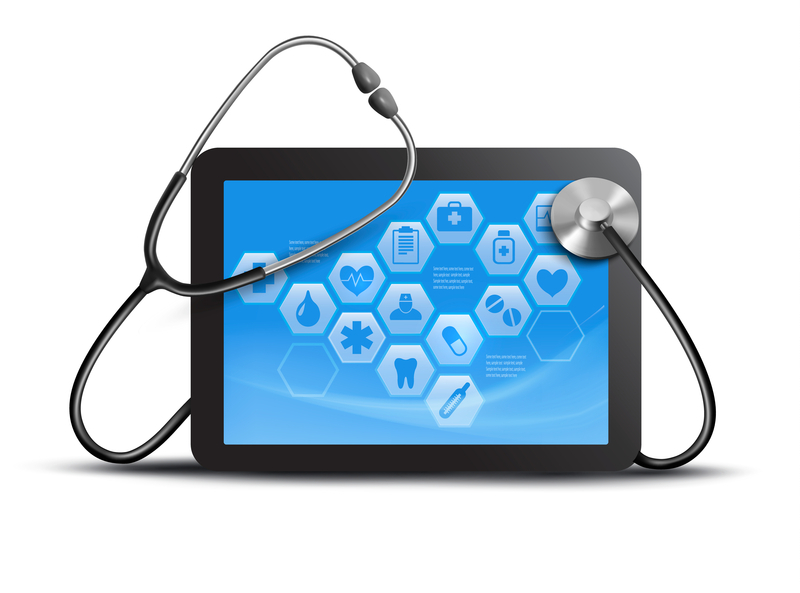 Resistive Touch Screens: Many medical devices use resistive touch screens for its durability and cost-effective attributes. Notably, the simpler the device, the more likely it is to use a resistive touch screen. The main reason for that is because the device function doesn’t require any interactive, high-resolution images or multi-touch. If the application has straight forward functions such as “On/Off”, it’s appropriate to go with a resistive touch screen technology. Capacitive Touch Screens: If the application calls for a more complex interaction such as using multi-touch and maneuvering graphics on the screen then going with a capacitive touch screen would a be a choice to consider. This would give the user an experience that’s similar to using a tablet or a smartphone. Surface Acoustic Wave [SAW] Touch Screens: SAW touch screens offer high optics given that there are no wires, it’s just glass. These touch screens are great for X-RAYs and for any enlarged graphics where clarity and sharpness of optics is required. If an application requires custom touch screens, we’re here to explore that requirement with you. With a wide variety of touch screen technologies we provide and we can also customize the size and configuration, finishing, private labeling and more to fit your needs. We understand that finding a touch screen supplier who provides high-quality touch screens at competitive prices is important; we also understand that finding a supplier who’s your partner in making your customized project successful in the long-term is invaluable. In addition to supplying touch screens, we provide engineering support and design expertise, timely prototype production, successful transition into full production and management of your inventory with a Kanban system if needed. Medical Equipment, healthcare, self-service kiosks, customer devices, bedside service and point-of-sales applications. Our experienced touch screen engineers can support you in choosing a touch screen technology that meets the requirements and addresses the functionality of your device or lab equipment. Let us know how what your criteria is by filling out a Request for Quote and we’ll be happy to support you with your project.